Facebook will no longer help advertisers target users who had described themselves as anti-Semitic. ProPublica reported Thursday that Facebook's platform allowed advertisers to target users who had entered terms such as "jew hater" in the education or employment fields of their personal profiles. The offensive descriptions were automatically transferred to Facebook's (FB) ad platform as categories that could be targeted by advertisers. The feature was originally intended to allow companies to direct ads to users based on their school or job. The social network said Friday it had "immediately removed" the anti-Semitic advertising categories after ProPublica's report. It said it would also prevent advertisers from targeting users based on their education or employment profiles "until we have the right processes in place." Facebook described the number of people who had entered the offensive terms in their profiles as "incredibly low." 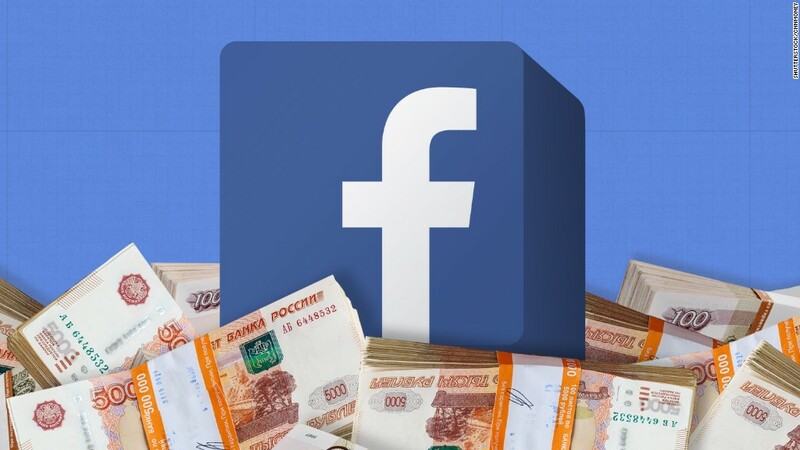 The world's largest social network has come under intense scrutiny after it acknowledged last week that it had sold $100,000 worth of ads to a Russian troll farm during the 2016 election. There are still questions both inside and outside Facebook about why the company didn't have the tools set up to prevent these buys from happening in the first place. The advertisements were purchased through its self-service tool, which allows buyers to independently purchase and target ads, often without human interaction on Facebook's side of the transaction.